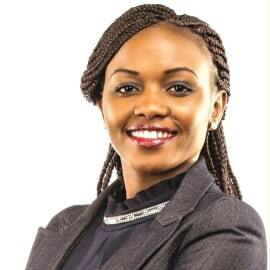 Gladys Kivati is an IBA advisor and a skilled facilitator based in Nairobi, Kenya. Gladys has been involved in delivering effective business development support services to small and medium enterprises including large corporations and non-governmental organizations in the region. With over 5 years of  experience, Gladys’ passion lies in developing inclusive businesses and  helping organizations create sustainable products, services using consumer generated insights, co-creation process and research. Gladys holds a Master’s of Science degree in Education for Sustainability from London South Bank University, a Diploma in Project Management and has received a Global Leadership Development Certification (GlobeSmart Certification for cross cultural agility) from Aperian Global.